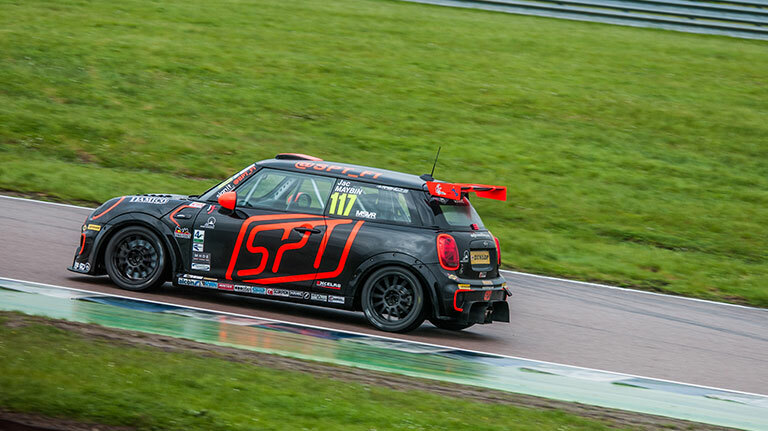 The MINI CHALLENGE JCW Championship has attracted a bumper entry for the 2019 season, with registrations surpassing 30 ahead of the first round of the campaign. In the run up to the first round at Oulton Park over Easter weekend, April 20-22, 33 drivers have signed up to compete in the 265bhp turbocharged JCW machines, which are due to switch to the British Touring Car Championship support package from 2020 onwards. The record entry for a single JCW round is 31 cars, shared between the Oulton Park opener in 2017 and Rockingham in 2018. This year’s entry includes some familiar names, mixed with a raft of new entries and new teams, vying to get a grip on the setup and demands of the JCWs ahead of the series’ move onto the country’s biggest racing weekends. 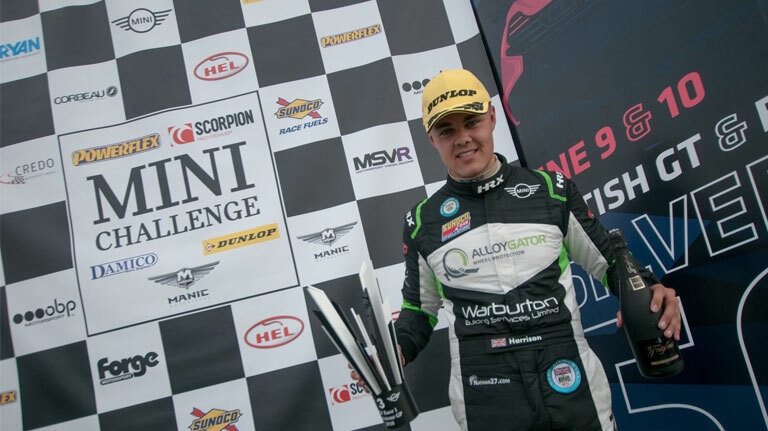 Nathan Harrison leads the line-up for the MINI UK team, and will undoubtedly begin the season as a championship favourite, having finished as runner-up twice (2016 and ’18). Alongside him will be Scotsman Rory Cuff, Renault Clio Cup convert Dan Zelos and Portuguese Jorge Calado, who moves across from the Volkswagen Racing Cup. Jac Maybin heads the EXCELR8 Motorsport entry, having shown impressive pace across his debut season last year. He will be joined by Cooper Class graduate Richard Newman, Australian racer Jacob Andrews, karting graduate Josh Stanton and youngster Lewis Galer. A year after winning the title in its maiden season with Ant Whorton-Eales, JamSport has undergone a significant expansion over the winter and will field a total of eight cars this year. While AW-E is off to pastures new, JamSport has attracted a host of new talent in the form of former VW Cup star Kenan Dole, Ford Fiesta Junior champion Harry Gooding and rapid Scotsman Calum King. Stuart Gibbs, James Griffith, Tom Rawlings, Steve King and Rob Cox complete the team’s impressive roster. Lawrence Davey Racing will field a trio of young chargers in the form of Lewis Brown, who was Ginetta GT5 Challenge champion in 2017 before switching to MINIs, and fellow Ginetta star Max Bird. 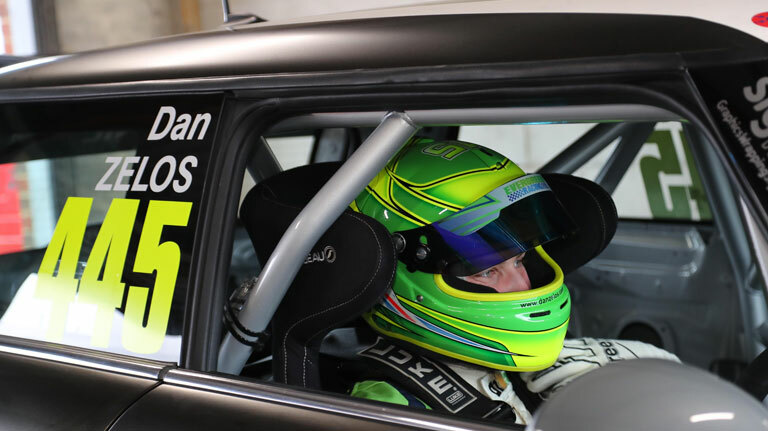 Calum Newsham, son of former BTCC driver Dave Newsham, completes the team. Other notable runners include 2007 British GT champion James Gornall, who will run his own car through his Jiggy Racing team and double Michelin Clio Cup champion Ben Palmer, who stunned with his pole-setting pace during a one-off at Donington Park last season. He will line-up with new entrant Team HARD. VW Cup frontrunner Matthew Wilson moves across with the successful JWB squad. Last, but certainly not least, serial race winner Lee Pattison returns with a privately run entry. Having been a long-time frontrunner in both Clios and MINIs, Pattison will undoubtedly be looking to challenge for the title. MINI CHALLENGE Championship promoter Antony Williams said: “The numbers for this year are very strong, and the grid is packed with quality, too. We’ve worked hard to make the MINI CHALLENGE an exciting and accessible place to race, and I think we’ve hit the nail on the head with the JCW specification and the championship package we’re offering.